You can create groups through a CSV file import or manually through the application. 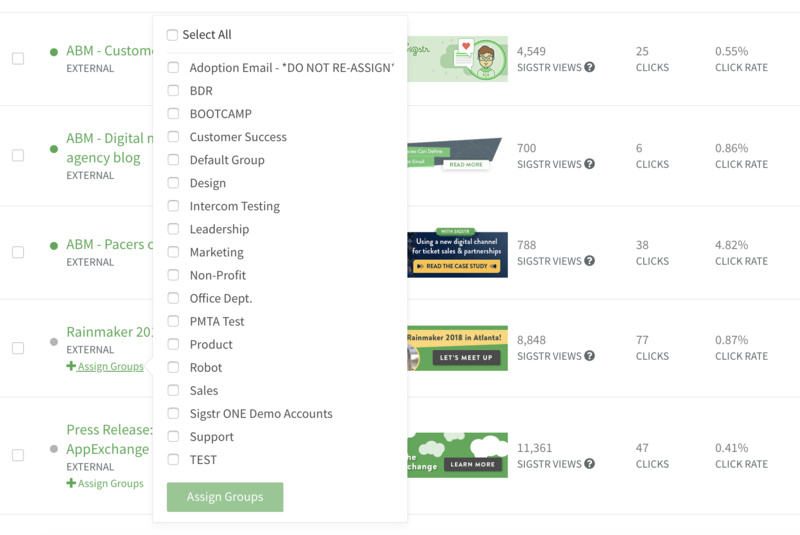 Once groups are created and employees assigned, you can align groups to specific campaigns. There are two ways to assign an employee group to a campaign. During campaign creation, select the appropriate groups in the left-hand side panel. Everyone in the group will automatically be assigned to the newly created campaign. 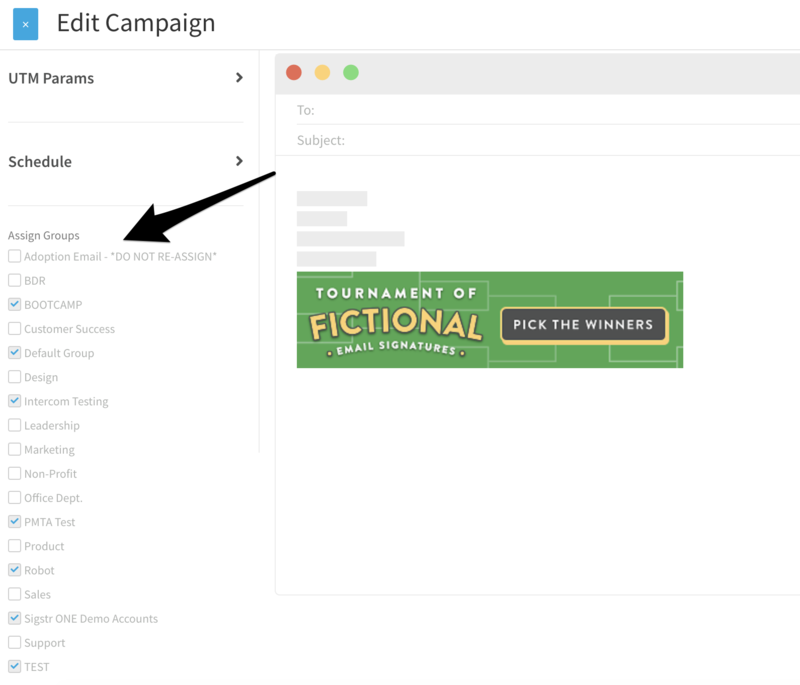 In the Campaign tab, choose the “Edit Groups” option and select the appropriate groups. Please note that each group can only be assigned to a single campaign.